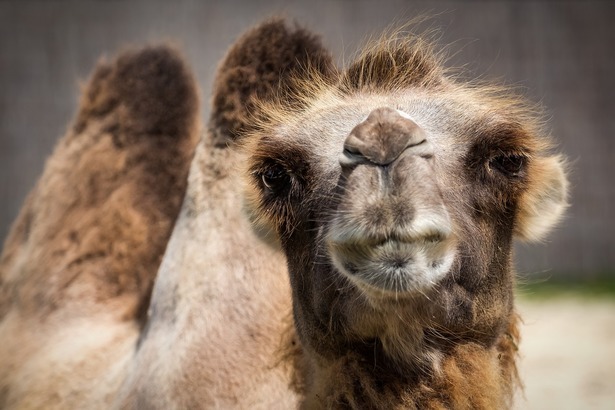 Batty eyelashes, pouty lips and perfectly placed humps, have you seen how good looking the camels are at the beauty contest in Rumah, Saudi Arabia? 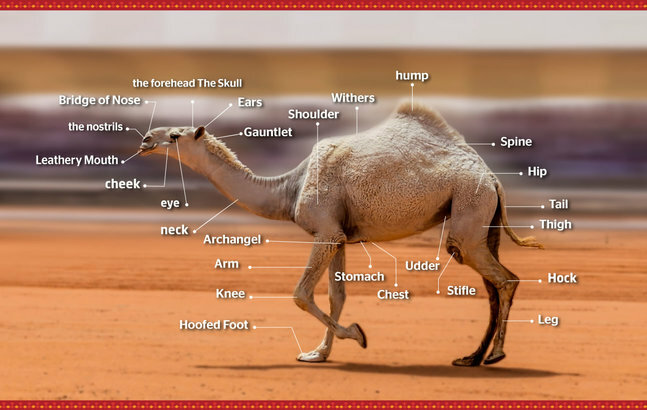 But during the King Abdulaziz Camel Festival in Saudi Arabia , a dozen camels were banned from a beauty contest after they were given Botox injections. What? !